Preston has been CrossFitting since July 2010. 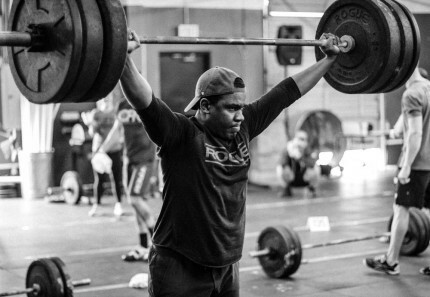 Prior to CrossFit, his strength and conditioning background came from training for the ARMY. Preston has competed in several sprint triathlons, half marathons, 5Ks, 10Ks, U.S. Army Best Sapper Competition, and local CrossFit competitions. 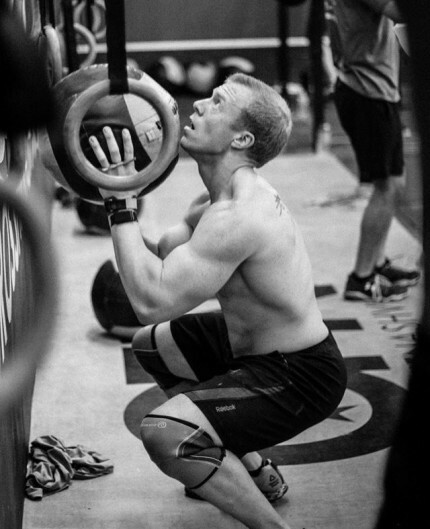 Dustin found CrossFit while deployed to Afghanistan in 2009 and has participated ever since. Prior to CrossFit his strength and conditioning consisted primarily of Army physical training, Army Combatives, and traditional bodybuilding style weight training. Joe has been CrossFitting since April 2011. Prior to CrossFit his strength and conditioning consisted of traditional Globo-Gym style workouts. 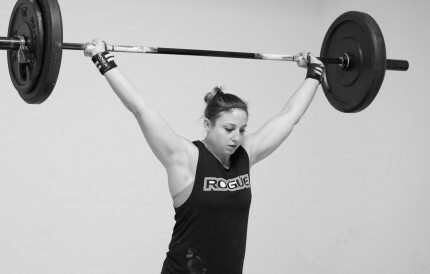 Rebecca has been CrossFitting since June 2011. She is a USAW member and has competed in several competitions, even qualifying for USAW Regionals in 2015. She has competed in the CrossFit Open since 2012 and many local CrossFit competitions. 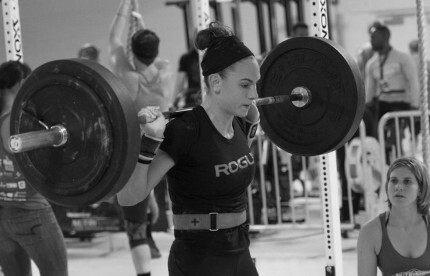 One of her proudest moments is being able to compete on the Crossfit Nashville Central East Regional team in 2013. Rebecca also enjoys participating in intramural sports through the Nashville Sports League including flag football and kickball. Melanie has been crossfitting since August 2011. She played competitive youth softball for 10 years before playing 2 years at Abilene Christian. After softball and prior to CrossFit, Melanie's attempts at strength and conditioning training consisted of running, intramural sports, and rec center exercise machines. Bethany has been CrossFitting since April 2012. Prior to CrossFit her strength and conditioning background came from 7 years of competitive cheerleading and military training through the Army. Bethany has participated and competed in 5Ks, 10Ks, Warrior Dash, Spartan Race, Tough Mudder, GoRuck, Army Best Warrior Competition, Army Ten Miler, Army Airborne School, and competed in her first CrossFit competition, the Scary Strong Games, in October 2012. John has been crossfitting since 2011. 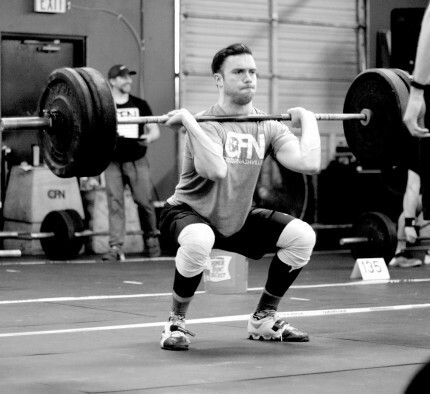 Prior to Crossfit his strength and conditioning came from traditional weight training and growing up playing sports. Over the years he has competed in several CrossFit competitions, run a half marathon, and continued to play rec league sports for fun. Matthew has been CrossFitting since July 2012. Prior to CrossFit, he ran varsity cross-country/track, trained for half marathons, played soccer, and trained acrobatics in capoeira. 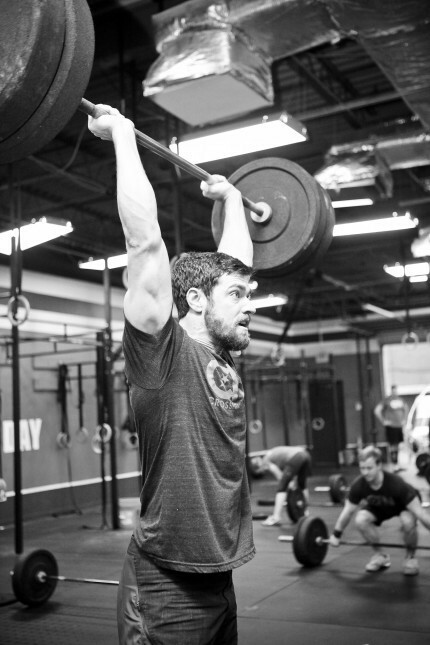 Matthew has competed in multiple CrossFit competitions and intramural sports through the Nashville Sports League. Zoey has been CrossFitting since November 2013. Prior to CrossFit, she was a Division 1 Athlete in Track and Field. participates in Recreation League sports for fun. 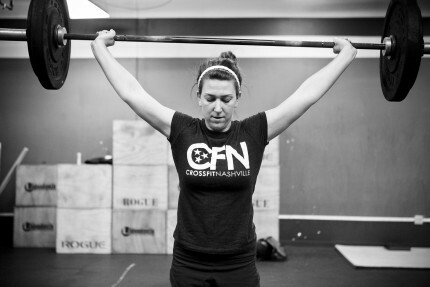 Katie has been CrossFitting since March 2013. 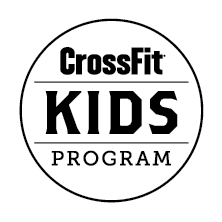 Prior to CrossFit, she did competitive cheerleading, ran cross country and track, and swam. 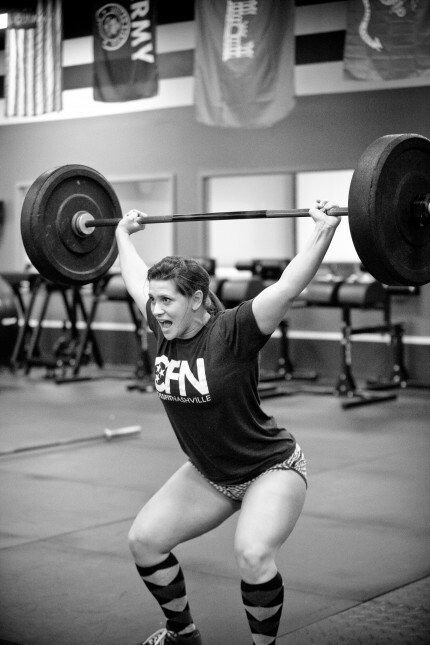 Katie has competed in multiple individual and team CrossFit competitions in the Middle Tennessee Area. Allison has been CrossFitting since 2012. Prior to this she was an avid runner doing several half and full marathons and ran cross-country at Emory University. She has competed in several local CrossFit competitions. Adam has been doing CrossFit since October 2012. Prior to CrossFit, he played golf competitively through high school. He began bodybuilding style training in 2004 after golf and has been in the gym ever since. 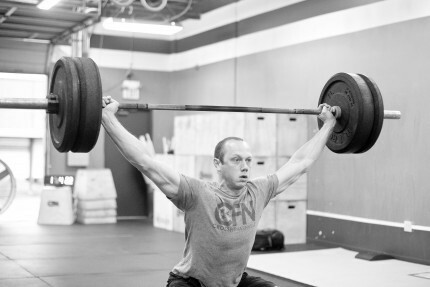 Adam has competed in a few local CrossFit competitions as well as a USAW meet. 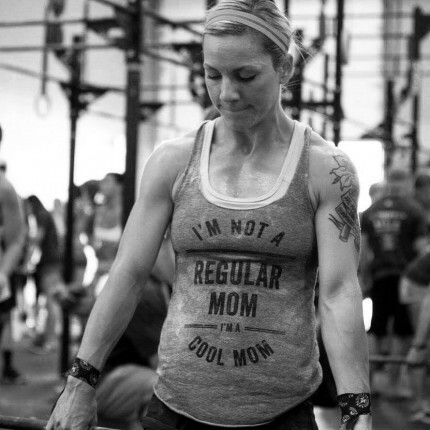 Krista started CrossFit in October 2011. 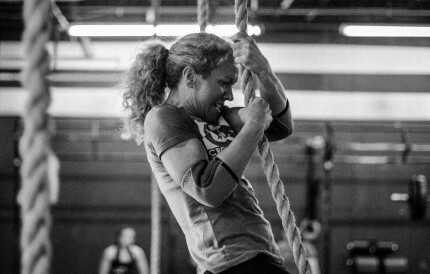 Prior to CrossFit she was a competitive swimmer, runner, and horseback rider. She did cross country and track and swam in high school and did more traditional body building and distance running after high school. She worked as a personal trainer in Long Beach and had a personal trainer certificate, but that certification has since expired. Jeremy has been CrossFitting since 2009. Prior to CrossFit, he played football, baseball and ran the 100/200. 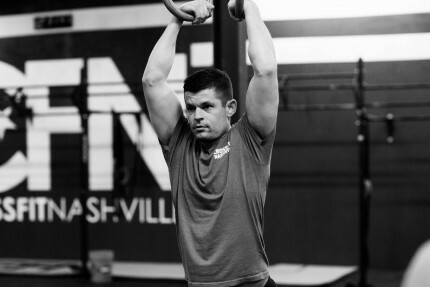 Jeremy has competed in multiple local CrossFit competitions and intramural sports through the Nashville Sports League.